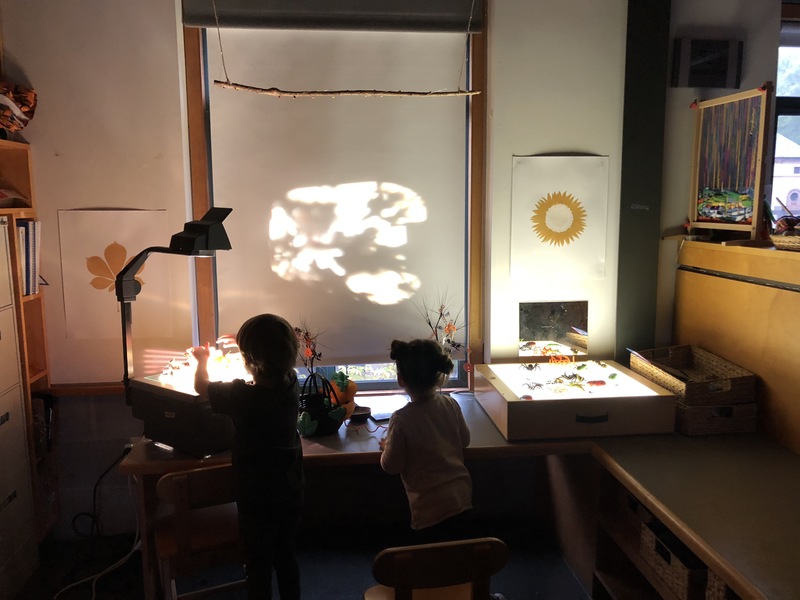 kinders explore light and shadows. I love the shadows. What a great post Beth. Don’t we all create light and darkness? I hope this play on vision keeps them fascinated throughout life, Beth. Wonderful I love this post and I am really glad you shared it with us. we dug it out of the tech department. they were giving them away. some of the younger staff had never seen one. Funny how the Universe reminds us about appreciating our shadow side.